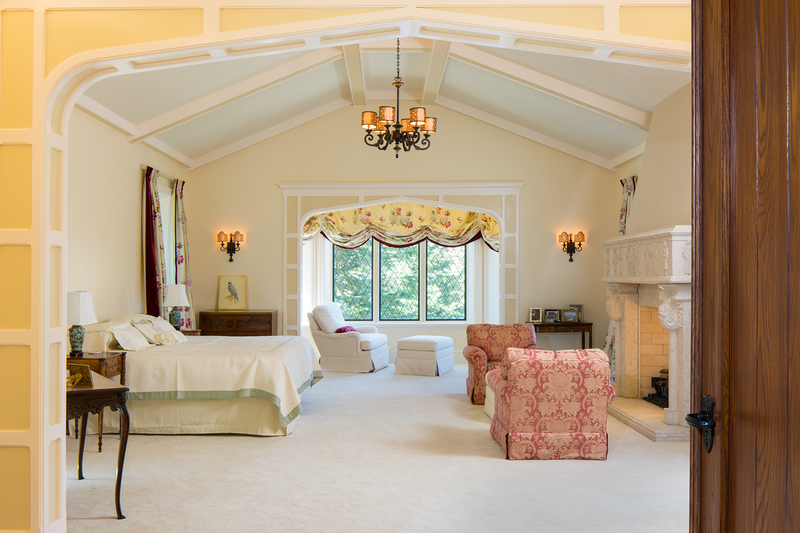 RESIDENTIAL: SALT LAKE CITY UTAH ARCHITECTURAL PHOTOGRAPHER. Scottish Hunting Lodge. Park City, Utah. RESIDENTIAL: RESIDENTIAL 1: Private Residence, Park City, UT. Private Residence, Park City, UT. Private Residence, Park City, UT. For Concierge Auctions.